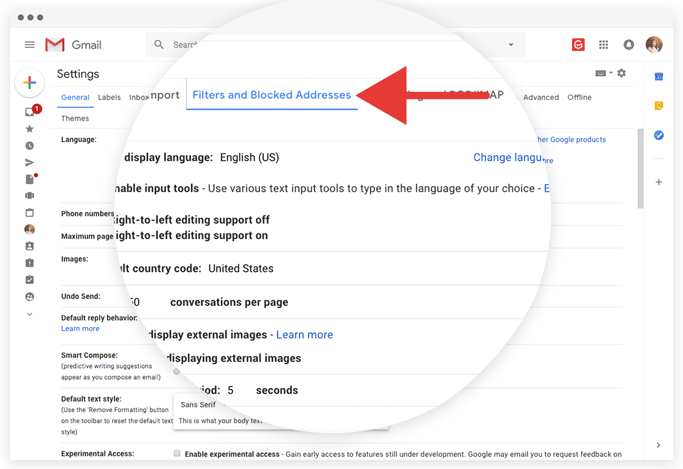 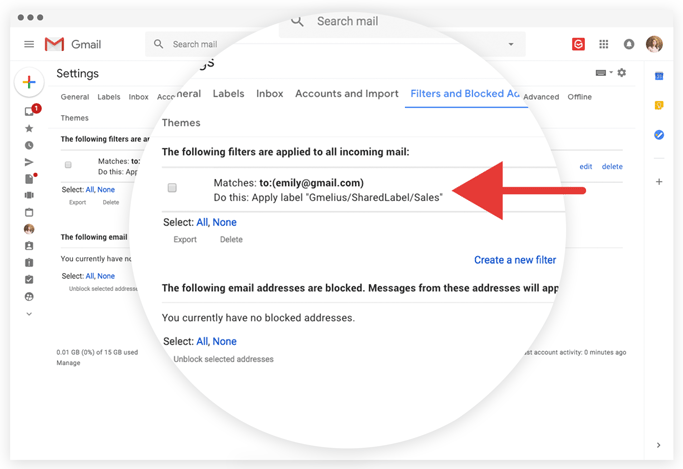 How to use Gmail filters along with Gmelius Shared Labels? 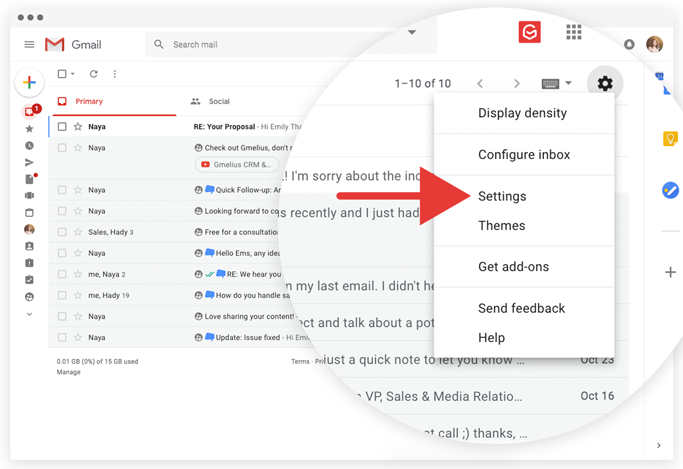 The following instructions apply to inboxes were the Gmelius Shared Labels have been activated. 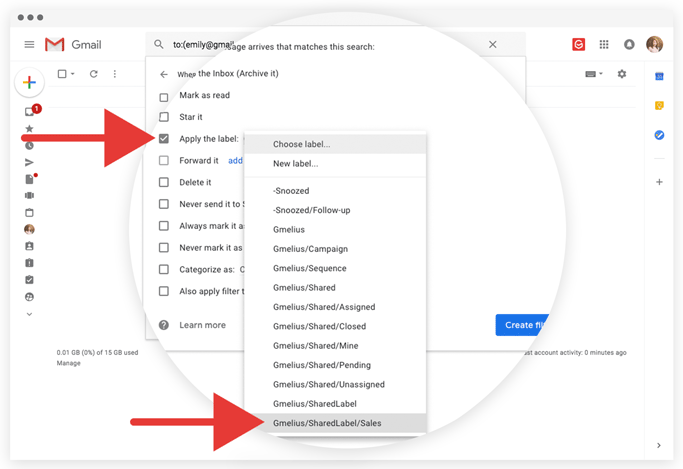 Select "Apply the label" and choose from the drop-down list the Gmelius Shared Label (SharedLabel/Name) you want the filter to apply to. 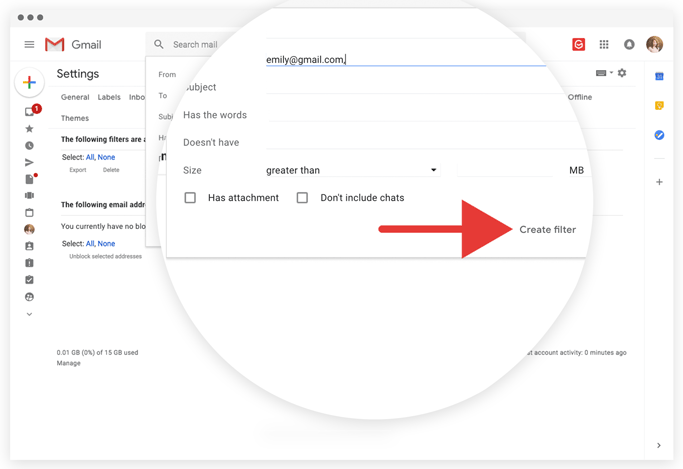 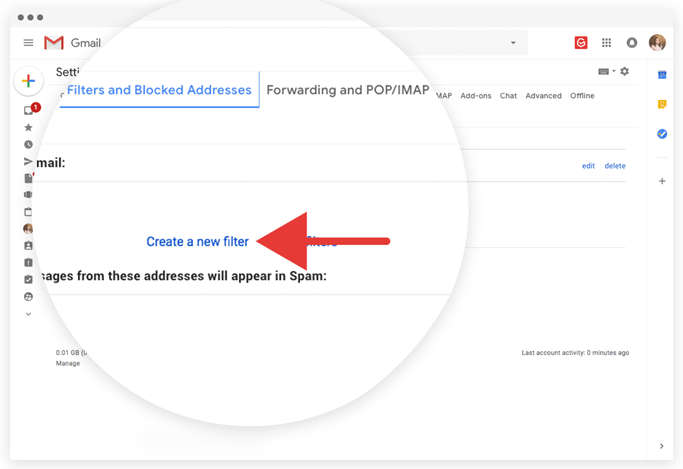 Deleting and managing your Gmelius Shared Labels From your Gmail Filters Settings will neutralize Incoming Gmelius Sharing Rules.